CaribPR Wire, TORONTO, Canada, Oct. 2, 2017: The 12th Annual CaribbeanTales International Film Festival honoured eight films at the #INTERSECT: Closing Night and Awards on September 21, 2017 at the packed 500-seat Scotiabank Cineplex. The films had all been screened during the Festival to enthralled audiences in Toronto from September 6 to September 21, 2017. On the morning of September 10, 2017, a large audience came out to breakfast and enjoy pitches made by some of the Caribbean Region’s most talented and accomplished filmmakers — they were in Toronto to participate in the CaribbeanTales Incubator Program. 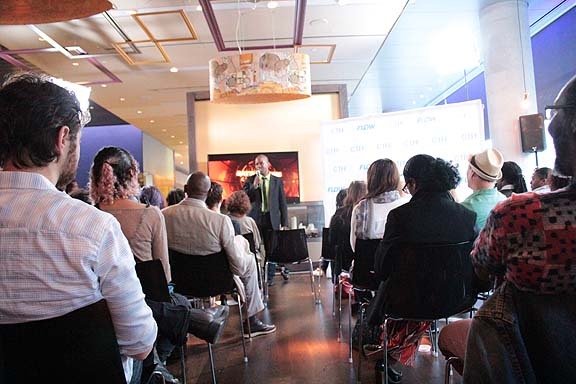 The week-long intensive workshop, now in its eighth year, culminated that morning in the Big Pitch, part of the “Breakfast at TIFF” Series held at LUMA. 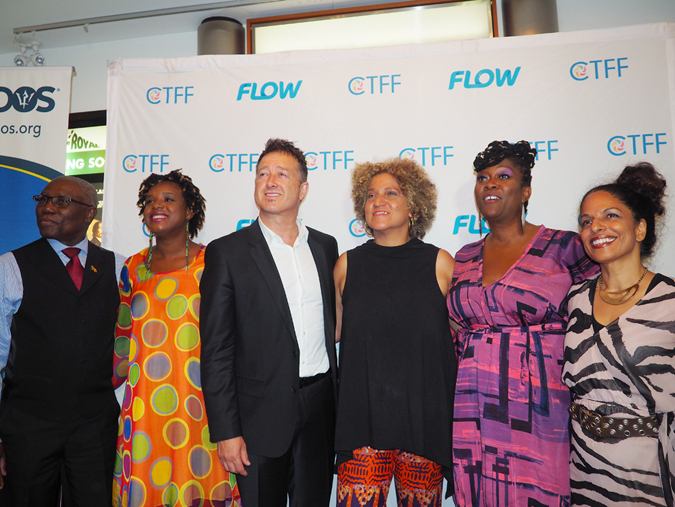 Presented by Flow – the Caribbean Region’s largest telecommunications company - the CTI Breakfast event gave seventeen filmmakers from across Canada and the Caribbean the chance to compete for funding — and to showcase — their original long-running series planned projects. This year, ‘The Big Pitch’ winners were: 1st Prize “Inframundo” by Leticia Tonos (Dominican Republic) — an unlikely zombie thriller in which a Dominican psychiatrist and a Haitian private investigator join forces to unveil the mysteries of the Caribbean Underworld; 2nd Prize: Lexo Street by Roger Alexis (Trinidad and Tobago) — developing his wildly popular franchise that explores the scandalous lives of a group of profane and irreverent multi-racial Trinidadian puppets; and 3rd Prize: TRANScribe by Karen Mafundikwa (Jamaica) — a travel series that explores and celebrates writers of the African Diaspora and their connections to places that have inspired them. The Audience Choice Award went to the Canadian animation series Holy Fables! and the Diamond Dad by Sahle Robinson — a collection of animated fairy tales, fantasies and parables, featuring a live-action family that uses the morality tales to teach their kids how to make wise decisions. ● The Government of Barbados’ Recognition Awards for film legends, Cameron Bailey and Menelik Shabazz, both of Barbadian heritage. The CaribbeanTales International Film Festival (CTFF) celebrates the talents of established and emerging filmmakers of Caribbean heritage who practise their art across the Caribbean Diaspora worldwide – Canada and the Caribbean, Europe, the Americas, Africa, China, India and the Middle East. CTFF presents a multi-ethnic mix of exciting and dynamic films that showcase diverse, shared stories and cultures. 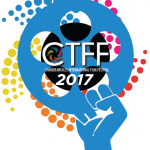 CTFF is produced by CaribbeanTales Inc., a registered Canadian Charity that aims to connect people through film. The company’s mandate is to foster and encourage intercultural understanding and racial equality, through the creation, marketing and distribution of film programs, events and projects that reflect the diversity and creativity of Caribbean heritage culture. Music Superstar Machel Montano; actor Joseph Marcell (best known as “Geoffrey” the butler from Fresh Prince of Belair); Barbados’ soca queen Alison Hinds; Jamaica’s Sheldon Shepherd and Trinidad and Tobago’s Nickolai Salcedo are among the luminaries who will attend the College Street party and Talkback after the screening. They will also attend the Encore Screening slated for September 7, 2017 at Cineplex Morningside Cinema, 785 Milner Ave, Scarborough. CaribPR Wire, NEW YORK, NY, Weds. July 26, 2017: One Caribbean Television is pleased to announce its week-long live broadcast of the Carnival celebrations in Toronto, Barbados and Antigua from Thursday, August 3rd through Monday, August 7th, 2017. This year, One Caribbean Television will partner with the newly rebranded Peeks Toronto Caribbean Carnival for its 50th anniversary celebration. For the past five years, the network has covered Toronto’s Carnival, which remains one of North America’s largest cultural events attracting millions of attendees, annually. In addition, the One Caribbean Television production team will provide live coverage of both the Barbados Crop Over Festival and Antigua’s 60th Carnival celebration. Throughout Carnival Week, One Caribbean Television will offer live coverage of events, interviews and feature stories to highlight the people and pageantry that make Carnival one of the world’s most popular celebrations. 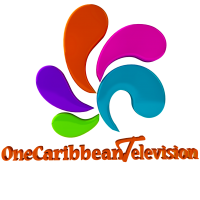 One Caribbean Television, a U.S.-based, 24/7 television network, most known for its extensive weather coverage, also carries news, sports, travel, lifestyle, and entertainment programming along with the most Caribbean carnival coverage anywhere. The channel is currently seen on cable systems throughout the Caribbean and in a number of major cities in the United States. CaribPR Wire, Toronto, Canada, Mon. July 17, 2017: On July 6, 2017, the CaribbeanTales International Film Festival (CTFF) held its Media Launch and Program Reveal, co-presented by the Consul General of Barbados at Toronto, with an evening of community and celebration. The packed event featured the Canadian Premiere screening of Barbadian film legend-in-the-making Shakirah Bourne’s latest fantasy feature film: A Caribbean Dream. And the international release of the trailer for Toronto-based filmmaker Sharon Lewis’ fifteen-year labour of love: upcoming Afro-futurist feature film Brown Girl Begins. “At twelve years old, CaribbeanTales has worked to create a brand for Caribbean Cinema, not divided by country, and inclusive of the Diaspora, that brings together our separate and collective legacies, our unique, distinctive and authentic stories,” said Frances-Anne Solomon, Executive Director, CTFF. With fourteen (14) feature films and thirty (30) short films, from eighteen (18) countries, the twelfth annual CTFF promises to challenge viewers on the beauty and complexities of Caribbean legacy. This juried screening series will take place from September 6 to September 21, 2017 at The Royal Cinema, and at Cineplex Scotiabank Cinema. The festival runs alongside the CaribbeanTales Incubator, which is a development and marketing hub for top filmmakers around the Caribbean and Diaspora. 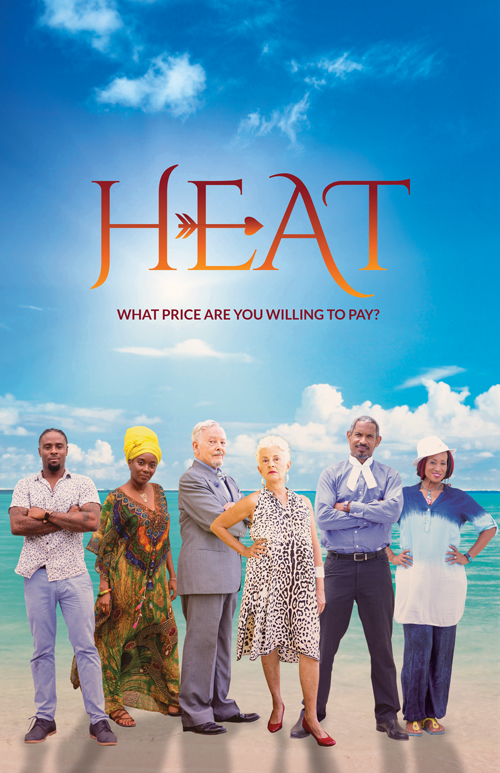 “Through the Incubator, we’re pleased to support the growth of our Region’s film industry and simultaneously develop compelling creative content relevant for our Region, as well as a global audience – giving viewers at home and abroad top-notch Caribbean content,” said John Reid, CEO of Cable and Wireless / Flow, the lead sponsor of the CTFF and CTI. The impact of this remarkable partnership is the exciting news that the three pilots emerged from CTI 2016, where funded by Flow and will be premiered at CTFF2017. With an amazing line-up of filmmakers for this year’s CTI, Flow has made the same commitment again. Shakirah Bourne will also be representing Barbados at CTI 2017 with another fantasy project: Visit with the Obeah Woman. She will be joined by Karen Mafundikwa, with travel documentary series TRANScribe (Jamaica), Rick Elgood and Paul O Beale with comedic drama: The Agency (Jamaica), Roger Alexis with Santana spin-off Lexo Street (Trinidad and Tobago), Janine Fung’s comedy MIX UP (Trinidad and Tobago), Leticia Tonos with zombie thriller Inframundo (Dominican Republic), Louis Taylor and Altair Pflug Taylor with cynical reality show Spawn & Geezer (Canada), Kareem Mortimer’s “crama-dy” Sully’s Manor (Bahamas), Cristobal Krusen with political drama Life or Death (Belize), and Nicolas Cuellular and Nadege Robertson with environmental love story Fontizon – A Forest Grows in Haiti (Haiti). These CTI filmmakers will be working over the next months to prepare for CaribbeanTales’ crowning Industry Event: The Big Pitch at the TIFF Bell Lightbox on September 10, 2017 where they will pitch their projects to industry professionals. A limited number of tickets will be available for non-industry members wishing to attend. Stay up to date with all CaribbeanTales activities by following the CTFF, and on Facebook, as well as the full organization on Twitter or Instagram. NEW YORK, June 30, 2017 /PRNewswire-HISPANIC PR WIRE/ – Global music and entertainment platform, TIDAL is excited to share JAY-Z’s 4:44 and the first visual inspired by the new album. CaribPR Wire, MIAMI, FL, Fri. February 24, 2017: Three of the Caribbean’s leading film producers will now develop pilots for their original TV series projects, via funding from Flow and CaribbeanTales Media Group. With $40,000 funding for each project, production work will begin on Battledream Chronicle, a sci-fi/drama animated series created by Alain Bidard, which is based on his groundbreaking multi-award winning feature film; Heat, a sweltering crime/drama series filmed in Barbados from iconic filmmaker Menelik Shabazz (Burning an Illusion, The Story of Lover’s Rock and more); and Caribbean Girl NYC, an ensemble female-driven sitcom from NY-based Guadeloupian filmmaker/producer Mariette Monpierre, whose award-winning film Elza won, among others, the prestigious NYT award. Support for these pilots is part of CaribbeanTales Incubator Program (CTI), a year-round development and production hub for Caribbean and Caribbean Diaspora Producers to create of strong, compelling and sustainable regional content for the global market. Battledream Chronicle, a sci-fi/drama animated series. The pilots will premier at the twelfth annual CaribbeanTales International Film Festival (CTFF), of which Flow is also the lead sponsor. The festival celebrates the talents of established and emerging filmmakers of Caribbean heritage, and will be held in Toronto, Canada in September. As an added bonus, an eight-part documentary series has been filmed and is currently in post-production. The series follows the ten teams of filmmakers who competed for this prestigious award, and will be shown on Flow1 later this year. CTI is now accepting applications for its 2017 programme online. The CaribbeanTales Media Group is a group of companies that produces, markets, and sells Caribbean-themed film and television content for global audiences. It includes CaribbeanTales Worldwide Distribution (CTWD), a full-service distribution entity dedicated to the monetisation of Caribbean content; CaribbeanTales Inc a registered Charity based in Toronto, Canada; the CTFF, CaribbeanTales Flix, our production arm, CaribbeanTales-TV, a video on demand platform, and the CTI. CaribPR Wire, TORONTO, Canada, Weds. 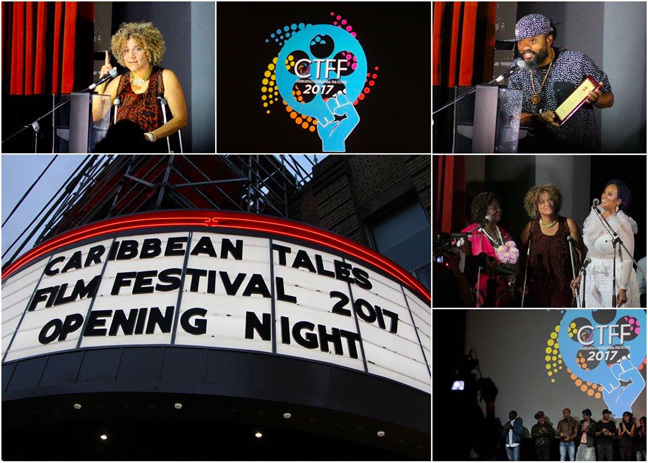 Feb. 1, 2017: CaribbeanTales, a multi-faceted group of film production, marketing and distribution companies, has announced its annual Call for Submissions for the Film Festival and Producer Incubator programs that will take place in September 2017 in Toronto, Canada. Applications for both programs will be open until March 31, 2017. 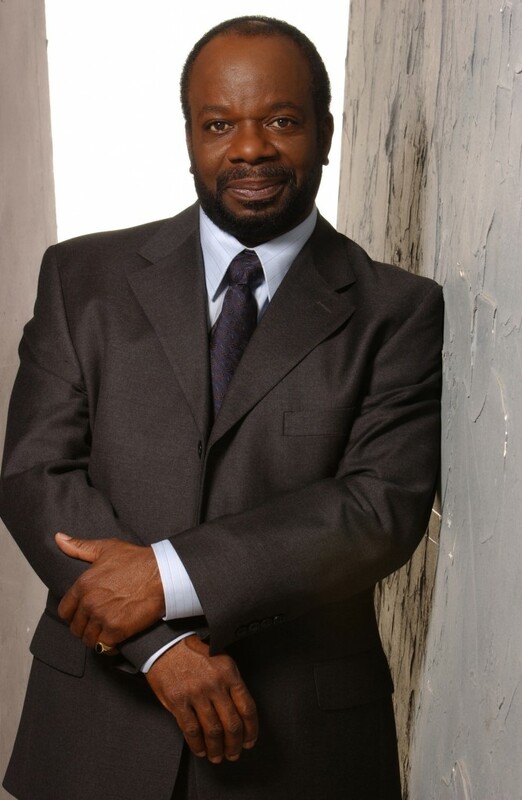 CTI Presented by Flow – Get Your Original Caribbean TV Series Made! The renowned CaribbeanTales Incubator Program (CTI), now in its eighth year, has hosted over two hundred producers from across the Caribbean. Sponsored by Flow, the Caribbean’s leading telecommunications company, the CTI serves as a funnel for the creation of original TV Series. CTI offers selected producers the opportunity to hone their creative and business skills within an international marketplace environment, producing compelling and sustainable content that increases the Region’s pool of world-class indigenous television content destined for the global market. The CTI includes seven weeks of online tuition, and an intensive five-day workshop in Toronto that culminates in a Caribbean Pitch Breakfast at the TIFF Bell Lightbox attended by high-profile industry delegates. There are several lucrative awards, including up to $30,000.00 USD in production funding for each of three (3) successful TV series pilots, that will be broadcast on Flow’s TV networks across the Region. 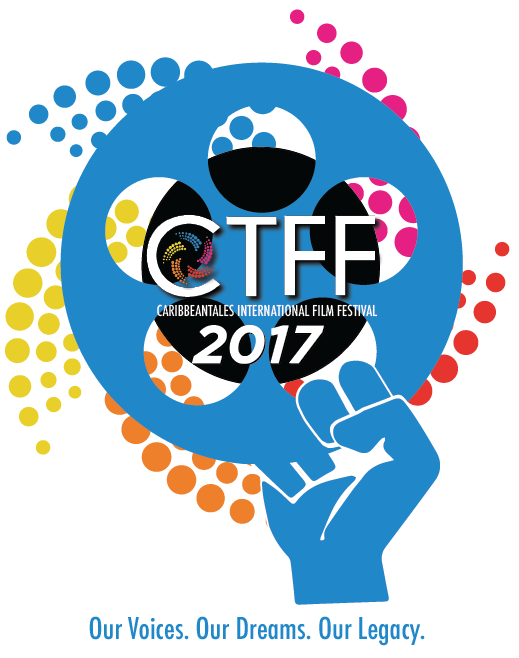 CTFF – Your Caribbean film on the international screen! The CaribbeanTales International Film Festival (CTFF), now in its twelfth year, showcases diverse, shared stories and cultures, and celebrates the talents of established and emerging Caribbean filmmakers. The Festival will hold its Media Launch and Screening in early July, and a series of community screenings throughout August. The Festival’s main juried program of feature films and shorts will be held between September 6 and September 20, 2017. CTFF will program films of all lengths and genres. Please note that films considered for programming must be Toronto Premieres. For more information about the two programs, email submissions@caribbeantales.ca. To submit your films and projects visit the CTI website, and CTFF website. 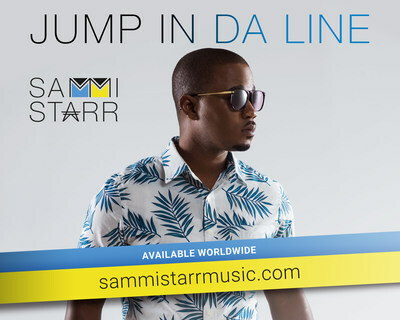 For media inquiries contact marketing.caribbeantales@gmail.com. CaribbeanTales is a group of companies that produces, markets, and sells Caribbean-themed film and television content for global audiences. It includes CaribbeanTales Inc. a registered Charity based in Canada; the CTI; the CTFF; CaribbeanTales Worldwide Distribution (CTWD), the largest full-service distribution entity dedicated to the monetisation of Caribbean content; CaribbeanTalesFlix, our production arm, and CaribbeanTales-TV, a video on demand platform. C&W is a full-service communications and entertainment provider and delivers market-leading video, broadband, telephony and mobile services to consumers in eighteen countries. Through its business division, C&W provides data center hosting, domestic and international managed network services, and customized IT service solutions, utilizing cloud technology to serve business and government customers. C&W also operates a state-of-the-art submarine fiber network – the most extensive in the region. Learn more at www.cwc.com, or follow C&W on LinkedIn, Facebook or Twitter. CaribPR Wire, NEW YORK, NY, Mon. 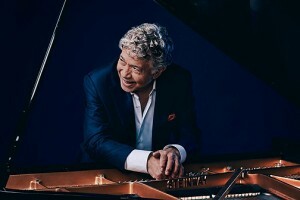 Nov. 14, 2016: Grammy-nominated, Jamaican jazz pianist and band leader, Monty Alexander, is coming to the legendary Chicago Jazz Showcase later this month. Alexander and the Harlem-Kingston Express band, whose blend of music combines jazz seamlessly with the reggae genre of his homeland, will play the Chicago Jazz Showcase from November 24-27, 2016. Show times are 8 p.m. and 10 p.m. nightly. 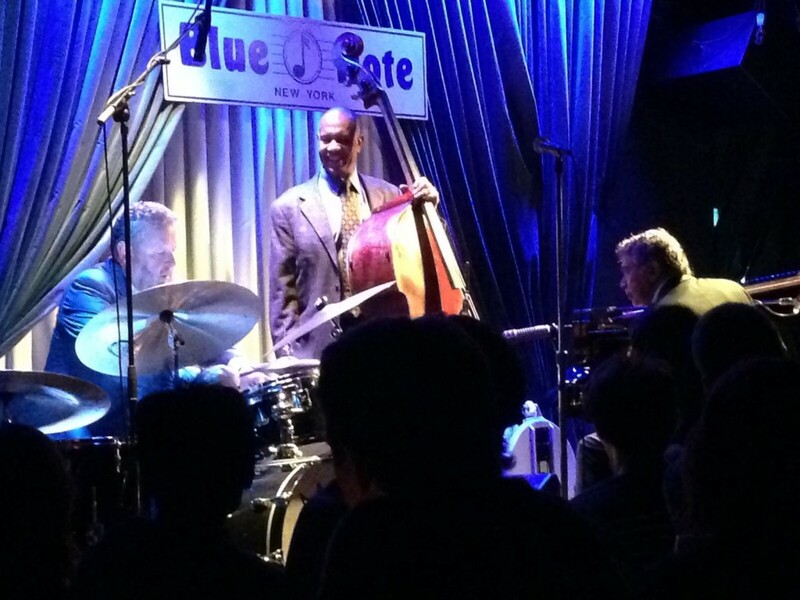 The Jazz Showcase is the oldest historic jazz club in Chicago, Illinois. It was founded in 1947 by Joe Segal and is now owned and operated by Wayne Segal, Joe Segal’s son. Caribbean and other jazz fans who call Chicago home can see the award-winning Jamaican musician and his band by securing their tickets for the shows here or by logging on to the Chicago Jazz Showcase website. Tickets are $45 and $25, respectively, per show. Alexander is an American classic. 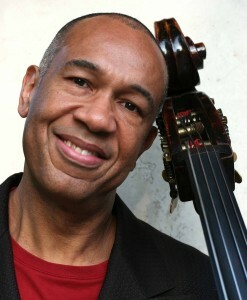 His performances have been called pure magic by many journalists and jazz fans around the world, and his sets are undoubtedly “a refined concept of groove.” This extraordinary musician continues to tour the world relentlessly with various projects, delighting a global audience drawn to his vibrant personality and soulful message. 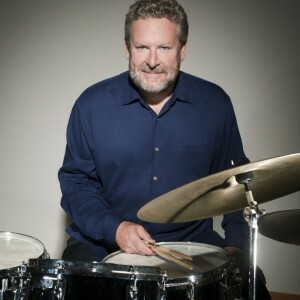 His energetic pieces, documented on more than 70 CDs, draws upon the timeless verities: endless melody-making, effervescent grooves, sophisticated voicings, a romantic spirit, and a consistent predisposition “to build up the heat and kick up a storm,” as Alexander puts it. 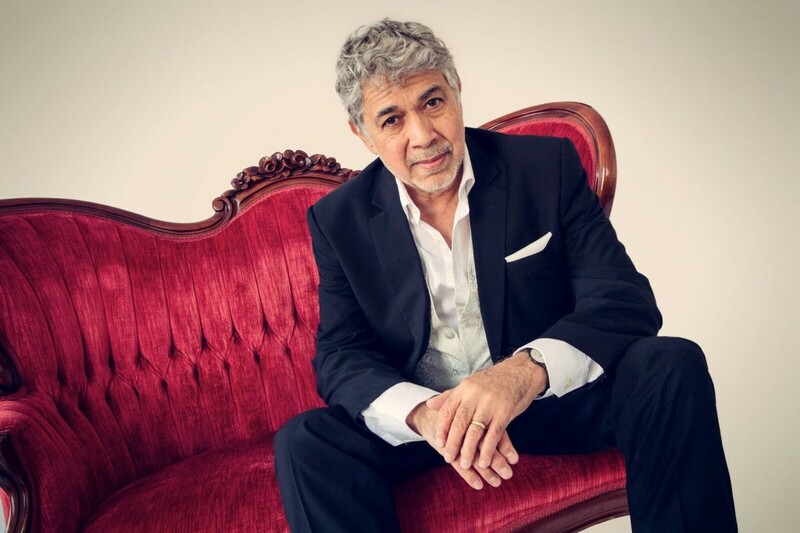 CaribPR Wire, NEW YORK, NY, Tues. Oct. 11, 2016: Monty Alexander, the Grammy-nominated legendary Jamaican jazz musician known for his spirited musical conceptions that can appeal to even the squarest civilian, is coming to Miami early next month. Alexander along with his Harlem-Kingston Express Band will bring together the musical worlds of American jazz, calypso, bebop and the music of his native Jamaica into one grand show set for the main stage of the South-Miami- Dade Cultural Arts Center (SMDCAC), 10950 SW 211 Street Cutler Bay FL 33189, on November 5, 2016 from 8 p.m.
Caribbean and other jazz fans who call South Florida home can see the award-winning Jamaican musician and his band by securing their tickets for the one-night only show here or by logging to the South-Miami- Dade Cultural Arts Center (SMDCAC) website. The Jamaica Tourist Board and representatives from the Jamaica Consulate in Miami are also set to be in attendance. Alexander is an American classic. His personal history with Miami dates back to 1961 when he first migrated there from Jamaica. A year later, he began what he calls his “adventures” as a professional musician. “I’m looking forward to being back in the city where it all got started and to sharing my musical journey with the fans,” said Alexander. This extraordinary musician continues to tour the world relentlessly with various projects, delighting a global audience drawn to his vibrant personality and soulful message. His energetic pieces, documented on more than 70 CDs, draws upon the timeless verities: endless melody-making, effervescent grooves, sophisticated voicings, a romantic spirit, and a consistent predisposition “to build up the heat and kick up a storm,” as Alexander puts it. LOS ANGELES, Jan. 19, 2016 /PRNewswire-HISPANIC PR WIRE/ — A series of DNA tests prove definitively that the man who calls himself Fabian “Marley” is without question not related to Bob Marley. Instead, the tests demonstrate conclusively that Fabian is the natural born son of Othneil Stanford. “The DNA tests show with scientific certainty that Fabian Marley is not the half-brother of either Rohan Marley, Stephen Marley or Robert N. Marley. In addition, similar DNA tests show the probability of Fabian Marley being the son of Othneil Stanford is 99.99%,” said Dr. Karl A. Reich, Scientific Director of Independent Forensics DNA Testing & Technologies. Independent Forensics is a fully accredited and well renowned DNA testing laboratory in Illinois. The Marley family has repeatedly maintained that Fabian was an imposter who only asserted his familial relationship to Bob Marley in order to advance his music career. But for years Fabian had refused to undertake a DNA test with an accredited forensics laboratory. His most recent manager, Clayton Thomas, finally convinced Fabian to undergo the DNA test in October 2015 at an accredited DNA laboratory, and the results unequivocally demonstrate that Fabian cannot be the son of Bob Marley. Fifty-Six Hope Road Music, Ltd., is the company founded by Bob Marley’s wife and children and the legal entity holding the trademark, publicity, persona and other intellectual property rights to legendary reggae artist Bob Marley.